BE Switchcraft will soon be moving from the Bowden premises it has occupied for over 50 years to a new location at Old Port Road, Royal Park which will bring the entire business under one roof. The move has been precipitated by a substantial increase in the volume of work and the need for a larger, more closely integrated production facility with better vehicle and truck access. 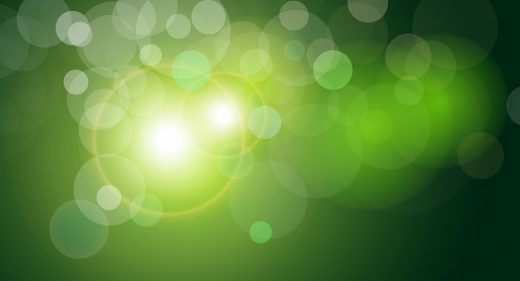 It will be a connected property, featuring a mix of metering, Energy Management Systems and Lighting Control forming a full technology hub. 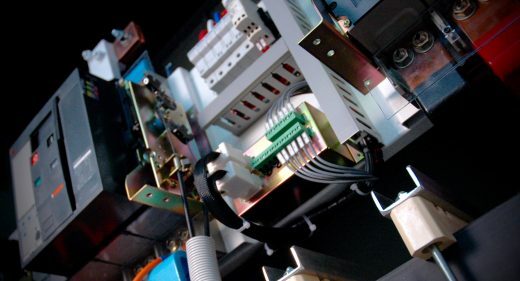 It will also be a working example of how we are helping our clients deliver a complete connected panel. As part of the move, there will be a substantial investment of resources across the business to meet expected future demand. The new location will allow the commencement of an additional shift to maintain and exceed production schedules for our clients. We look forward to sharing more information about the new premises and how this will benefit our clients in the near future. 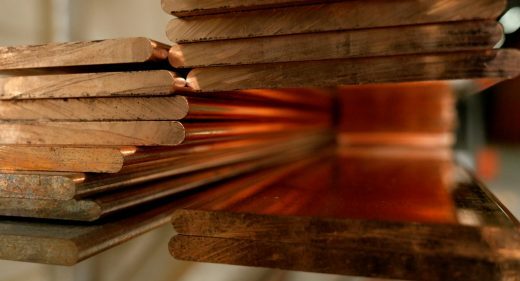 The way a building performs is greatly reliant on the electrical infrastructure which creates the backbone of the critical information we need to run and manage the buildings of today. 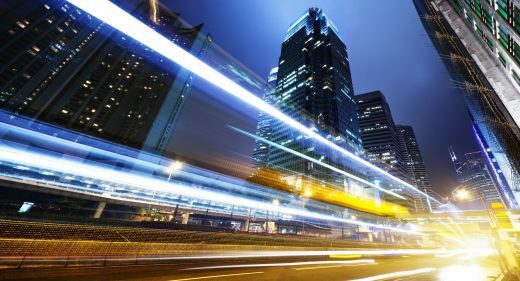 Over the last 5 years, there has been an acceleration in the technology installed within switchboards and this pace is increasing in a power conscious and information rich society. BE Switchcraft recently completed a complex Form 3B switchboard for Davies Electrical. The MSB, (shown below) went round a corner of the switch room and measured 10 metres in length with a 2 metre corner section. The project called for the board to be created in 5 modular sections to get it into a tight space and was designed by our own team to AS/NZS 61439. Well done to all the team and thanks to both Davies Electrical and the consulting engineers GHD for their collaboration on this exciting project. Located in the iconic Mclaren Vale wine region, d’Arenberg has been producing award winning wines over 4 generations since 1912. 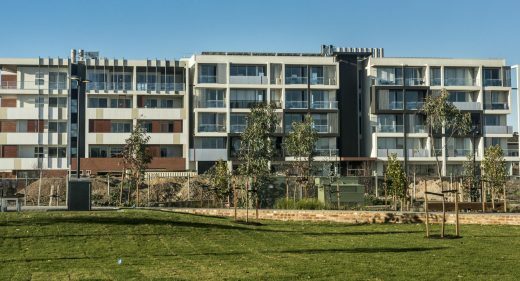 The new five storey multi-function building is set amongst Mourvèdre vines, with views overlooking the rolling hills of Willunga and the 19th century homestead that houses the existing cellar door and d’Arry’s Verandah Restaurant. 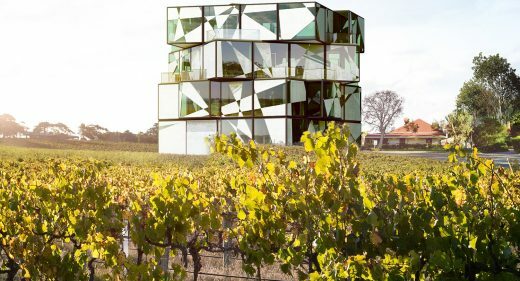 The d’Arenberg Cube, modelled on the design of a Rubik’s cube, is an $14 million building which spans five storeys and features a tasting room, restaurant and a viewing gallery overlooking the sprawling vineyard and rolling hills of the Southern Vales. 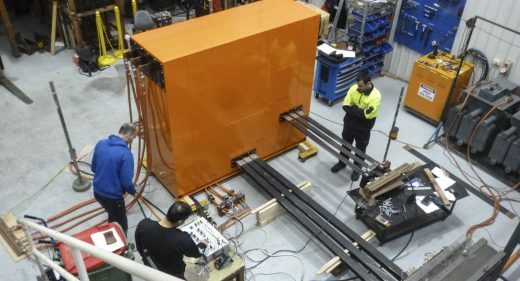 Coinciding with the release of the new Australian/New Zealand Standard AS/NZS 61439, B.E.Switchcraft embarked on a series of tests at the TUV Rheinland Australia Pty. Ltd. High Power Laboratory in Heidelberg, Victoria. Bowden has been the home of BE Switchcraft for over 50 years and now we are playing a key role in the future of our local community with the new Bowden project on a 16 hectare site adjacent to the City. 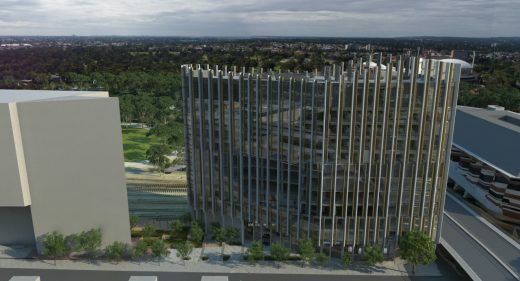 This exciting project is building state of the art communities that have access to great amenities such as cafes, shopping and technologies including NBN connectivity. Why does quality matter to BE Switchcraft? Every time we are approached to quote on any new project, a process begins that looks to add value. 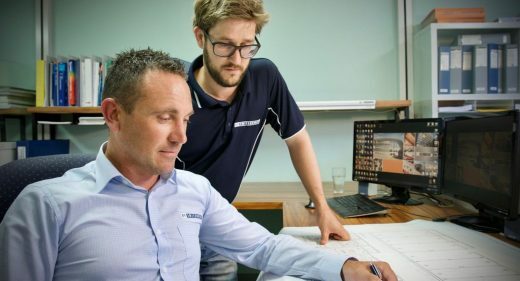 We have a very close collaboration between our estimation and design teams and together they examine new products and new options that can make each switchboard we make more efficient in operation and design. BE Switchcraft has a new video that captures the feel of our offering to our clients. The video was produced in late 2015 and includes vision of iconic projects we have had the pleasure of being involved in. It also features some of our people from across the business, all playing their part in building our products and our reputation. 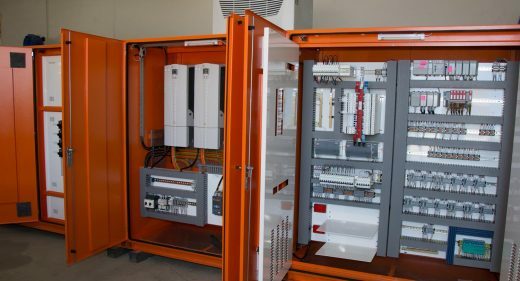 The aviation industry demands a lot from its infrastructure and in the tropics of PNG, the design and build of electrical switchboards and other control systems is critical to safe and productive operations. BE Switchcraft was awarded a contract to build a new main switchboard and related equipment for the revamped fuel depot facility at Jackson Airport in Port Moresby, PNG. 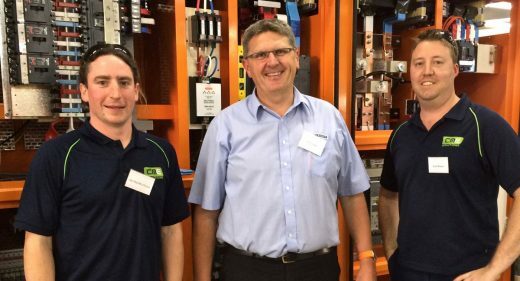 On Thursday 12th of November, BE Switchcraft hosted a facility tour by members of Club Clipsal, Australia’s largest loyalty club for the electrical industry. Nick Rowe, BE Switchcraft Managing Director and host of the visit explains; “the purpose of visit is to introduce Club Clipsal members to our company. BE Switchcraft has launched its new website and a new look for 2015. The website reflects a business that is mature in its outlook, experienced and capable. 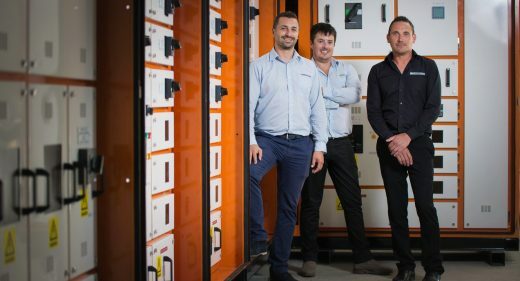 It also focusses on the people that help design, build and maintain our switchboards from Adelaide to the Asian region. Nick Rowe, BE Switchcraft Managing Director sees the website as a reflection of the values, ethics and integrity of the business.